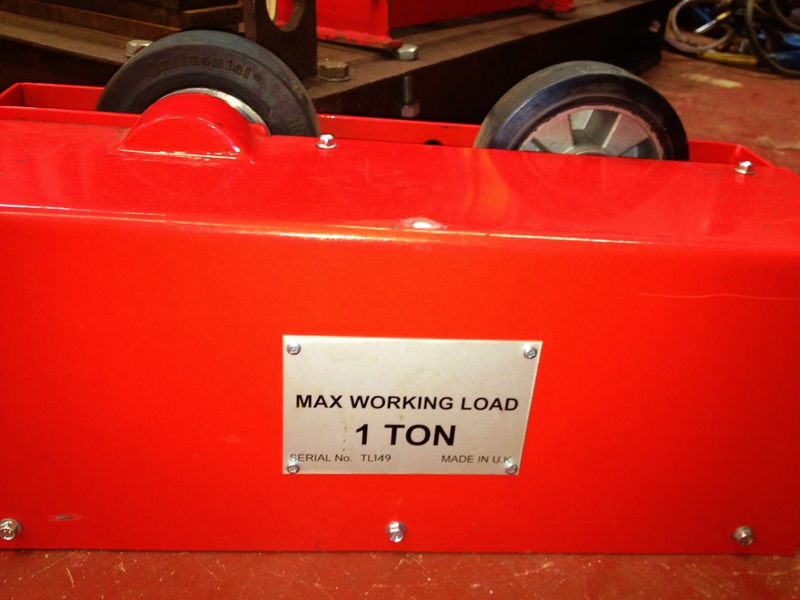 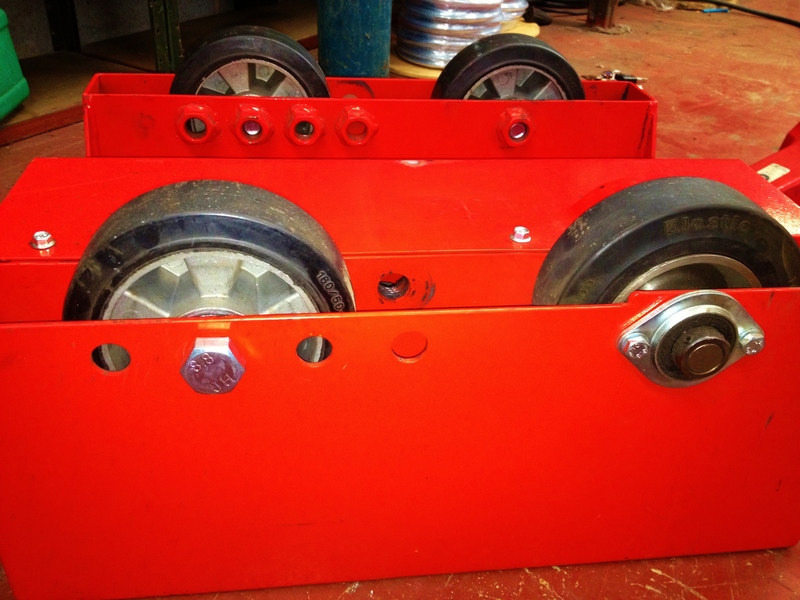 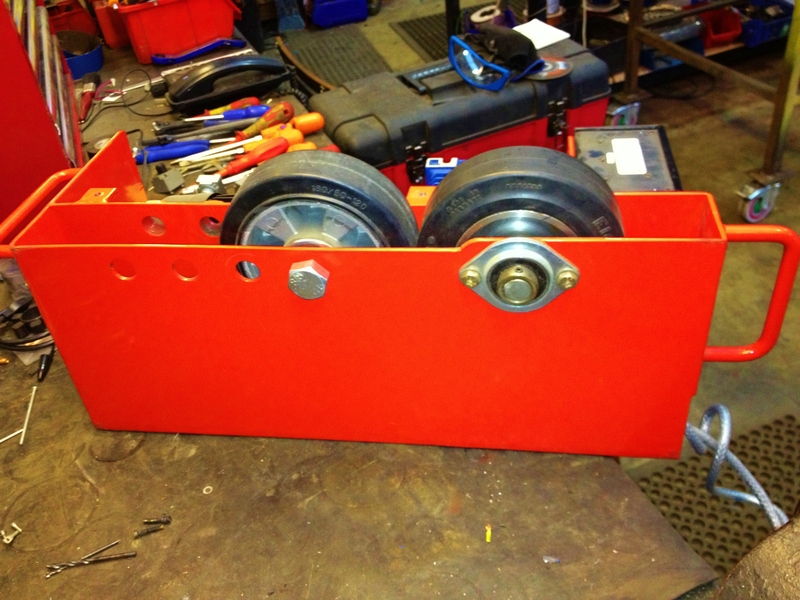 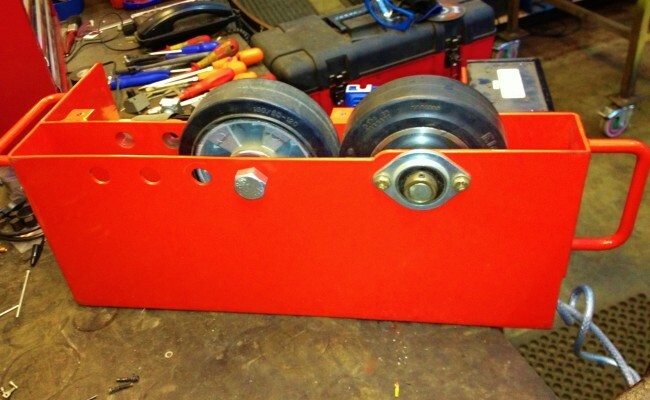 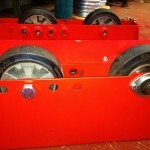 Here are a used set of our in-house manufactured 1 tonne bench rotators. 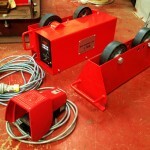 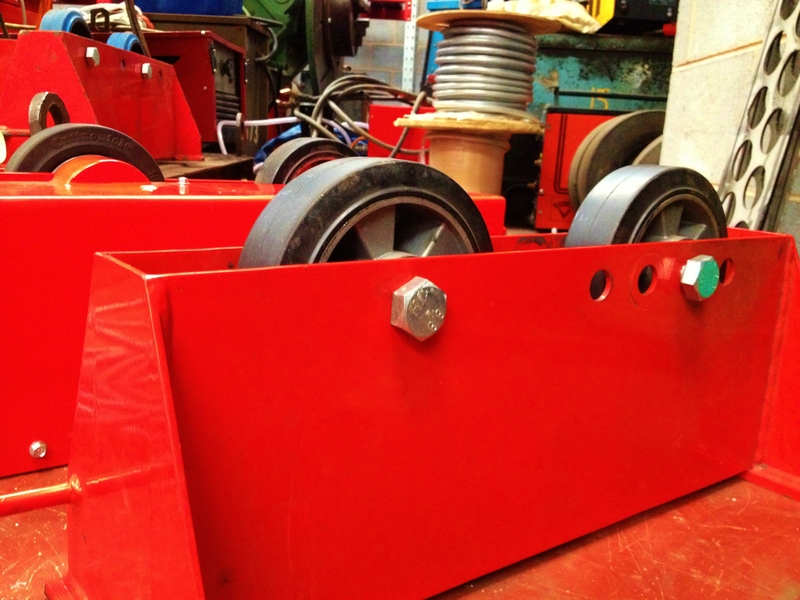 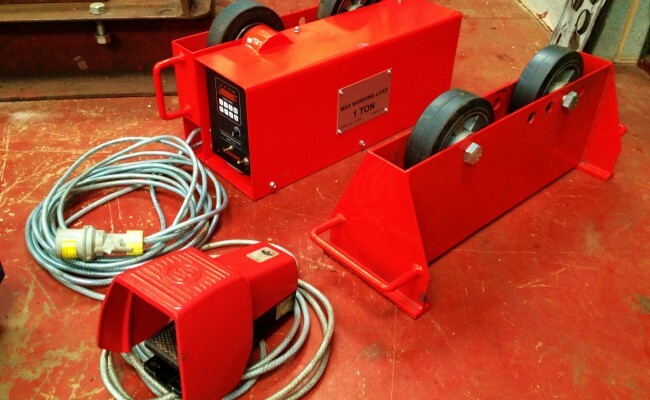 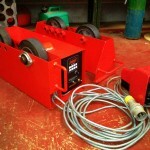 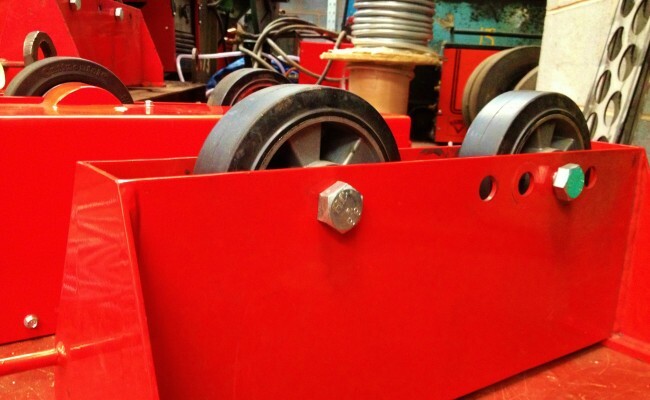 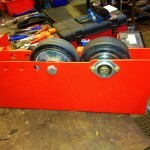 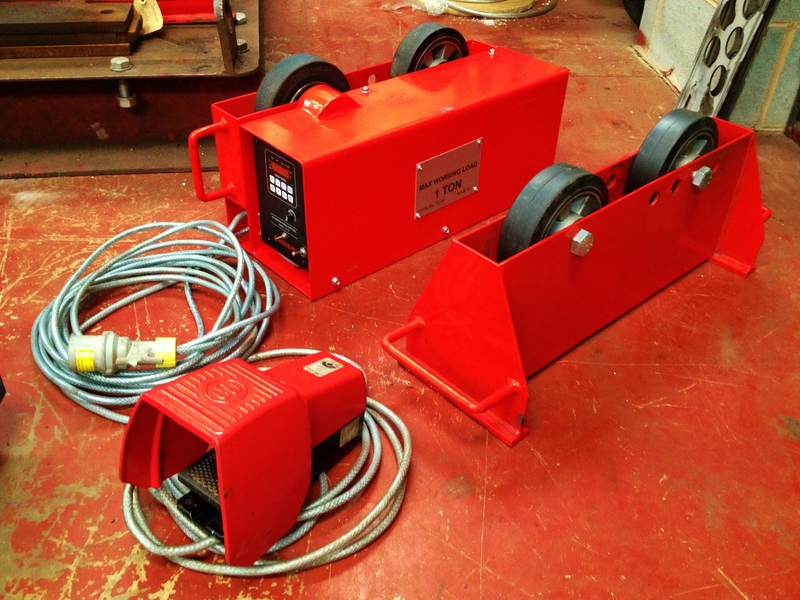 Our pipe roller design ensures they are light weight and heavy duty, standing up to the rigours of the workplace. 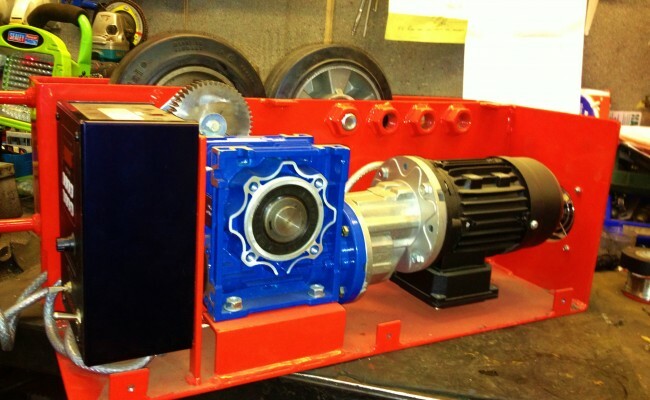 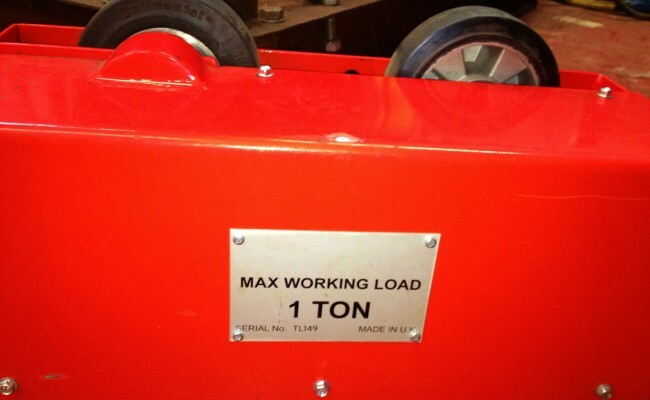 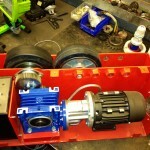 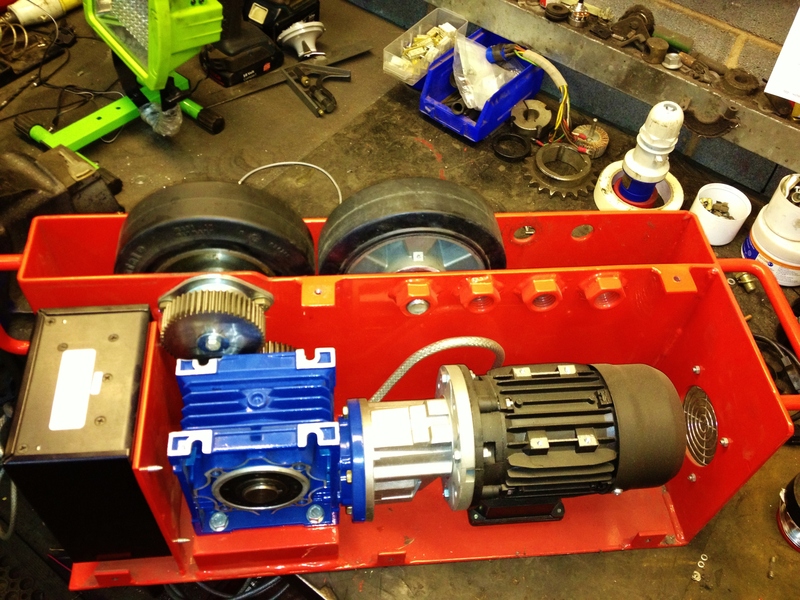 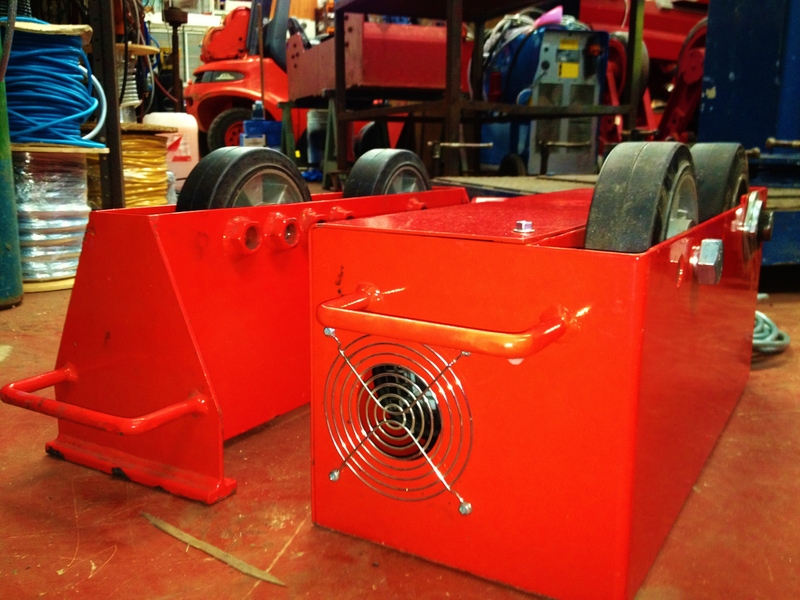 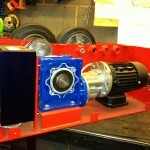 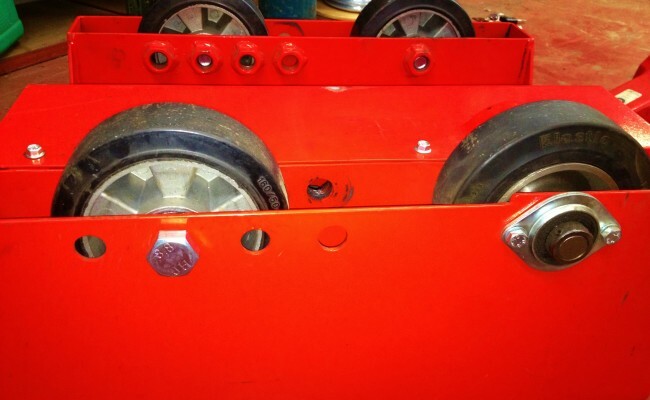 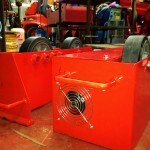 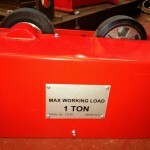 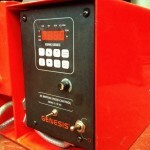 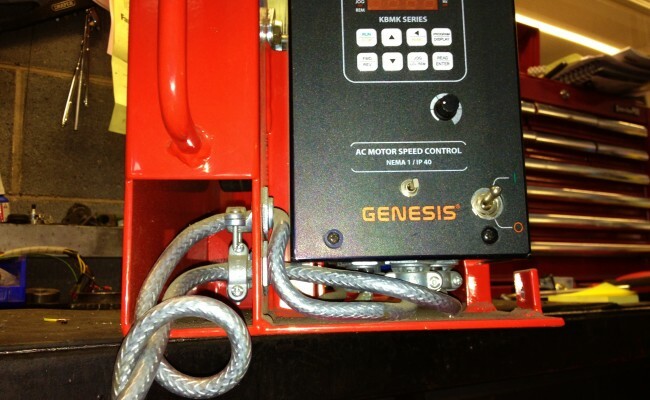 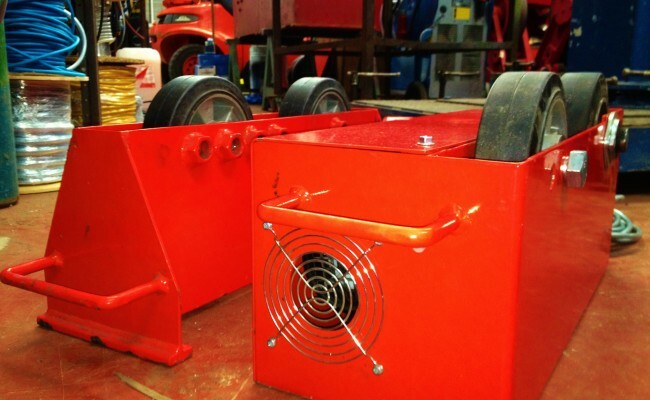 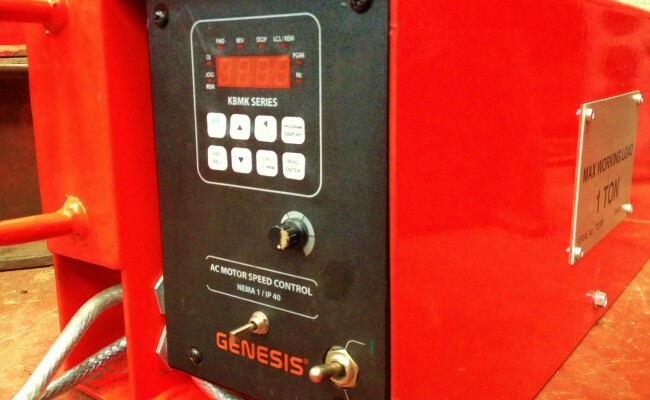 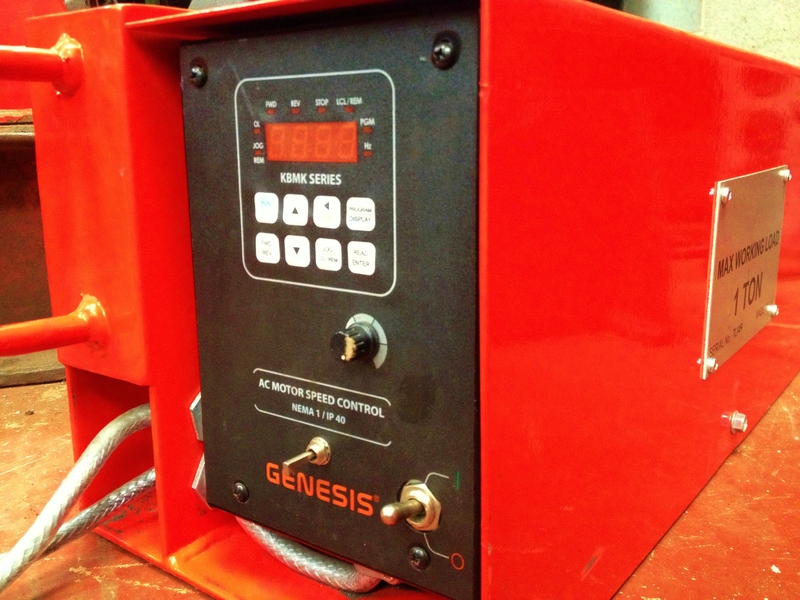 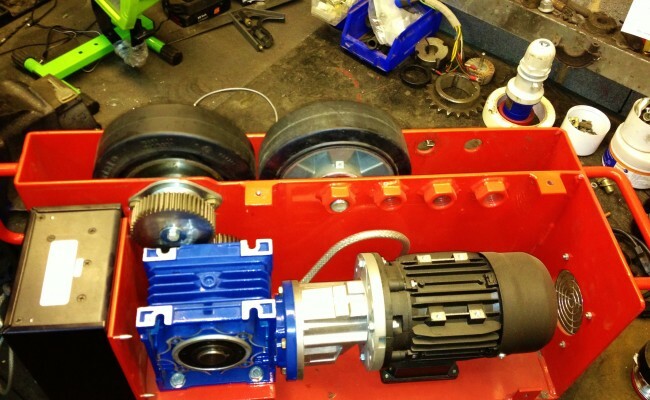 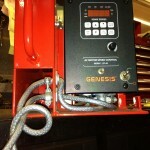 We can custom build our rotators depending upon what our customers require. 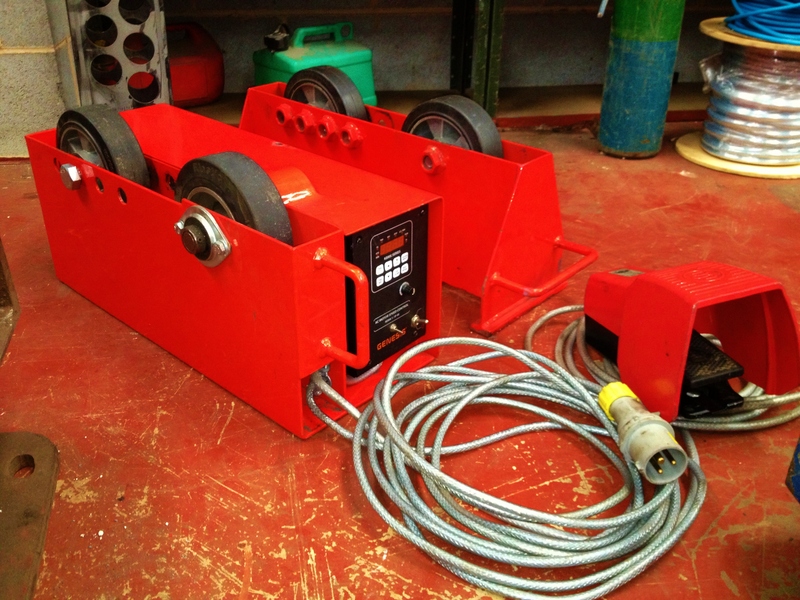 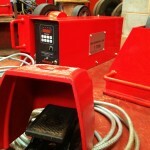 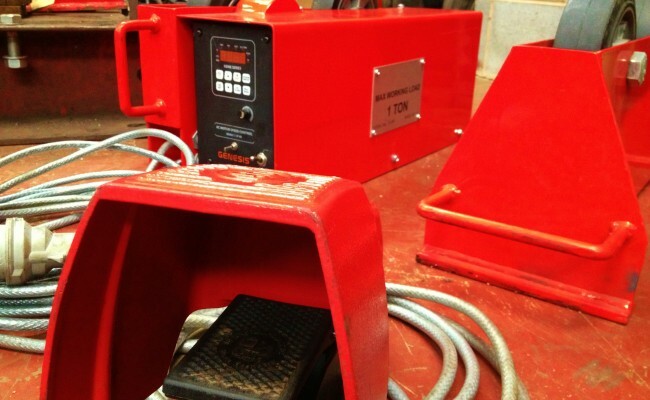 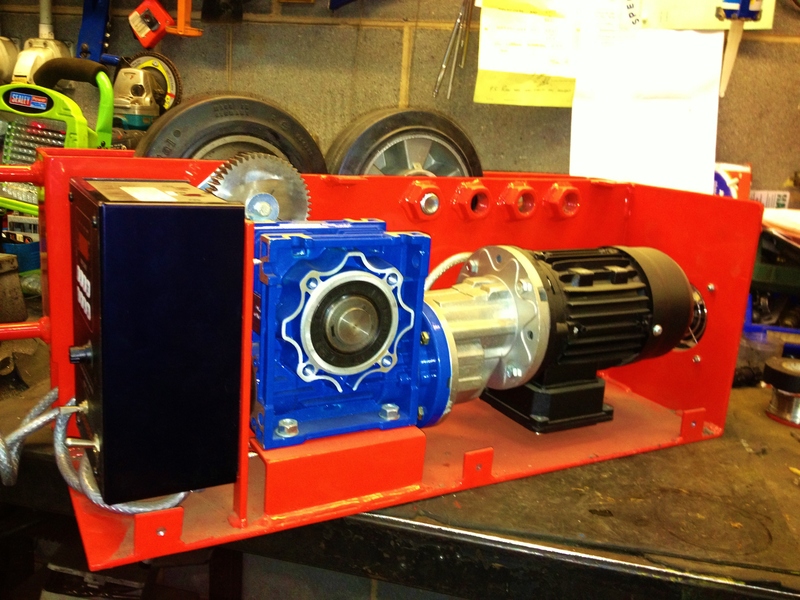 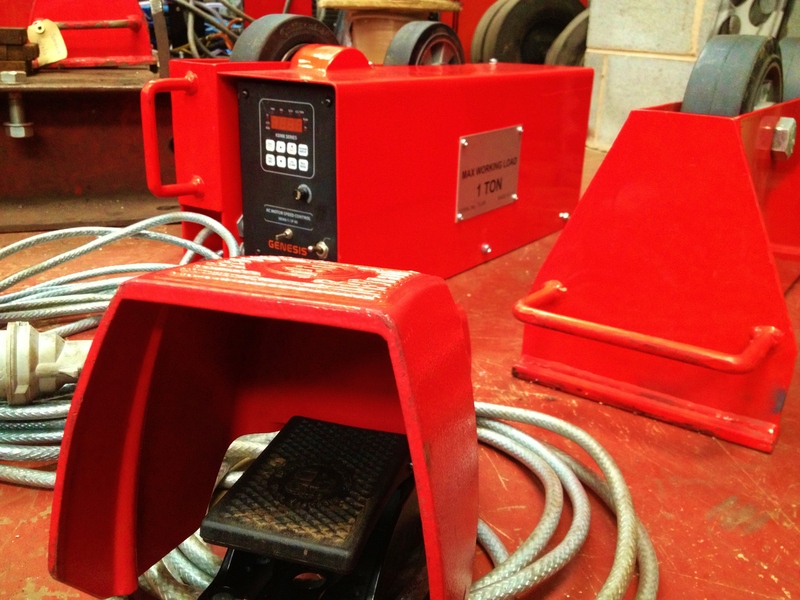 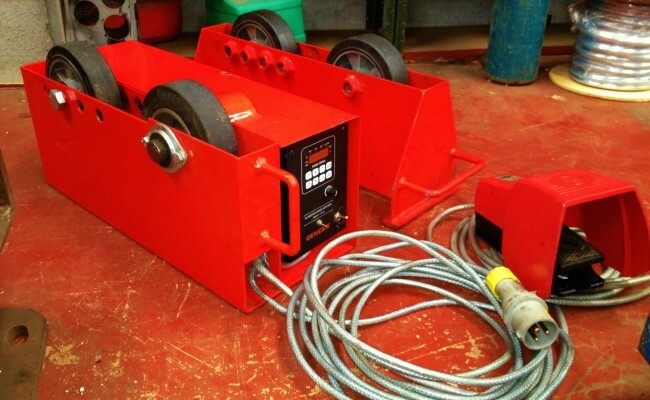 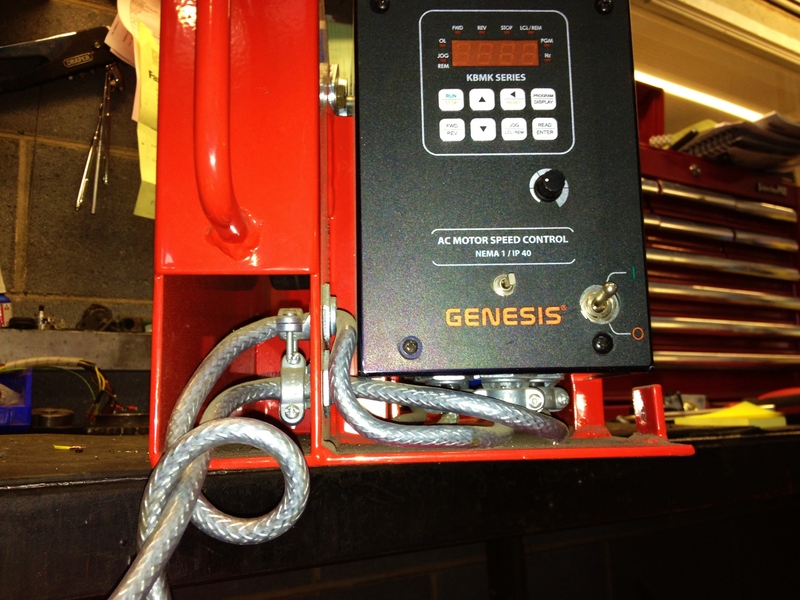 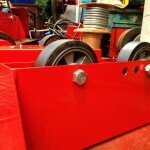 A more popular design of ours which has become the prevailing 1 tonne model is our 1 tonne 'long frame' welding pipe rotator, which we manufacture every week and keep in stock.